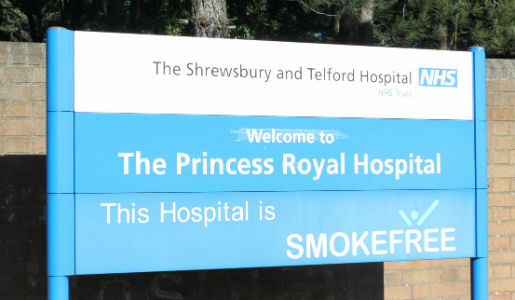 The leader of Telford & Wrekin Council has expressed his deep disappointment at being refused to speak at a meeting next week that will decide the future of hospital services. 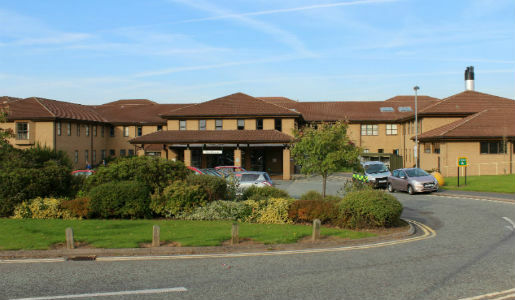 Cllr Shaun Davies had earlier asked for permission to address the meeting of the Shropshire and Telford & Wrekin Clinical Commissioning Groups (CCGs) on Tuesday 29 January. 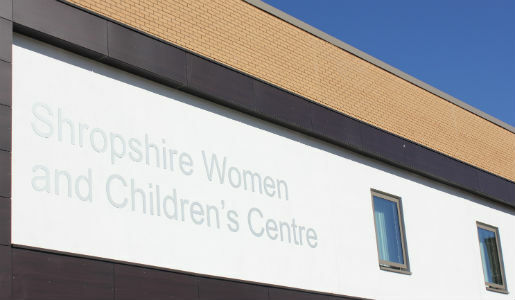 At the meeting, to be held at Harper Adams University in Edgmond at 6.30pm, the CCGs who choose and pay for health services in their areas, will decide where they want the county’s only full 24/7 A&E and consultant led Women and Children’s Centre to be. The CCGs are recommended to approve the preferred option of the ‘Future Fit’ decision making process of siting those services in Shrewsbury. 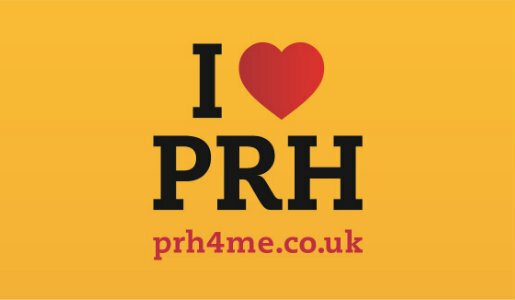 It would mean the Princess Royal Hospital would lose its Women and Children’s Centre, just five years after it opened at a cost of £28million and its A&E would be downgraded. Cllr Davies said: “The CCGs are accountable to the public and they are not allowing me as a representative of the public of Telford and Wrekin to speak. “They tried to ignore us and continued to plough on throughout the Future Fit process. During their consultation, the public overwhelmingly rejected the health bosses’ preferred option and backed ours but it looks like the will of the public will be ignored. Now, at this next meeting, they are trying to silence us again. “They chose Harper Adams University for this meeting, a location that will limit the ability of people with transport difficulties to attend. Earlier this month I wrote to both CCGs highlighting those concerns.